Use the Timeline to scroll through the last twenty years and preview the significant UK publications from the Repository. Click on any year to see the summaries of all the reports for that particular year and to get full details or copies where available as downloads. 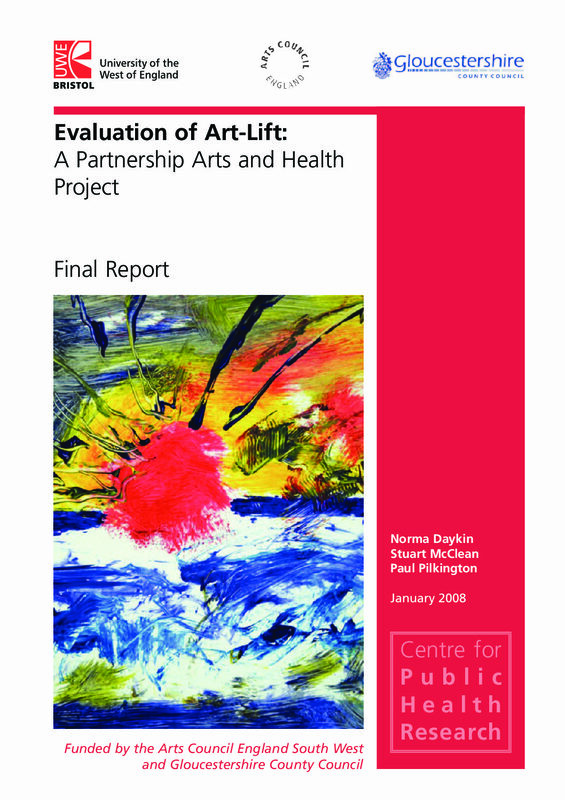 The earliest survey conducted on arts organisations to gather information on their work in relation to community participation, skill development and regeneration promoting health. 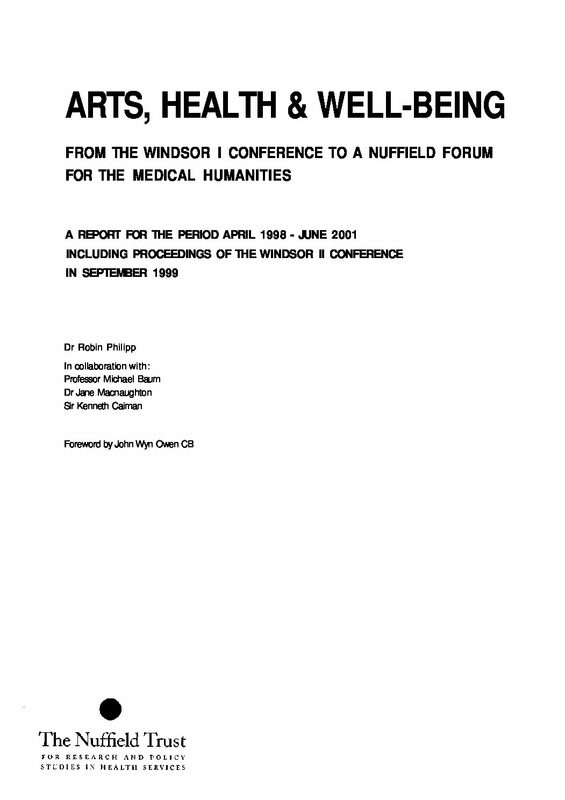 This report summarises the outcome of the Nuffield Trust Windsor I and II conferences on the Arts, Humanities and Medicine held in March, 1998 and September 1999 respectively. 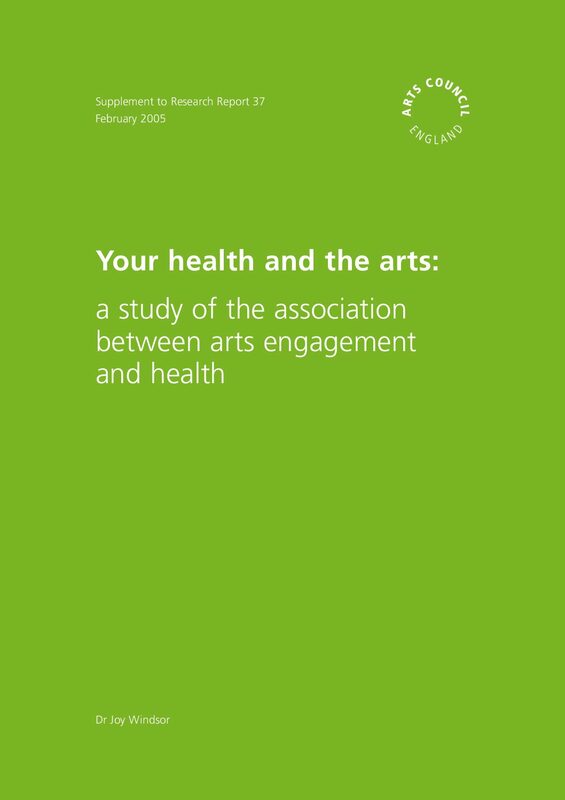 The first attempt in the UK to evaluate the contribution of visual and performing arts in hospital settings. 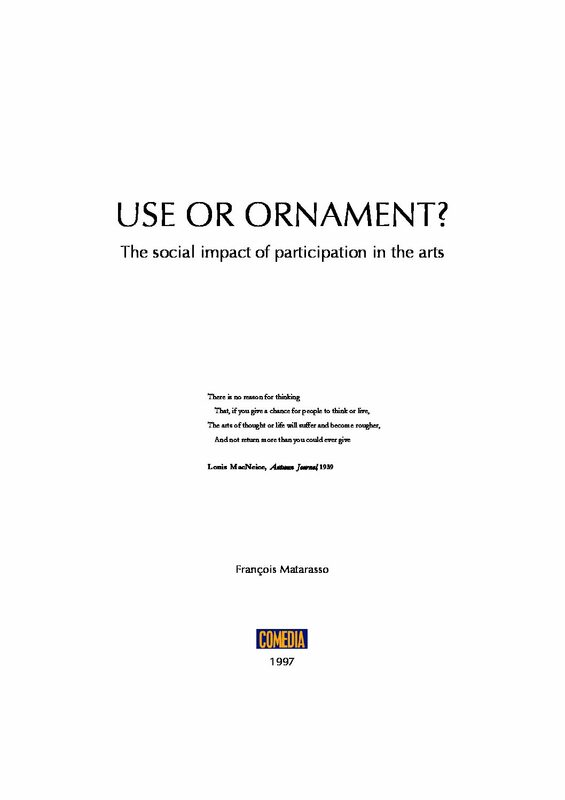 A wide-ranging review concerned with the social impacts of cultural and arts engagement and sports participation. 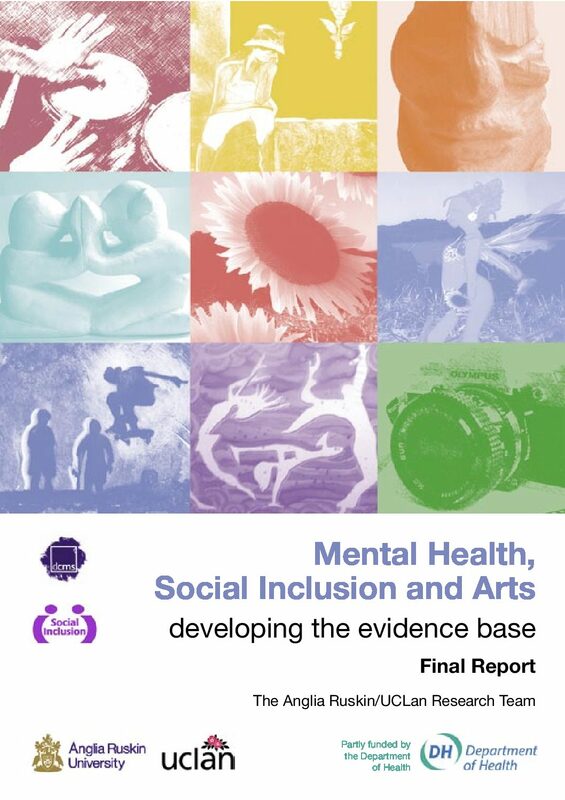 A Scottish Executive research report to define “quality of life” (QOL) in the context of culture, arts and sport and explore ways in which the impact on QOL and sense of well-being can be identified and measured, both in social and economic terms. 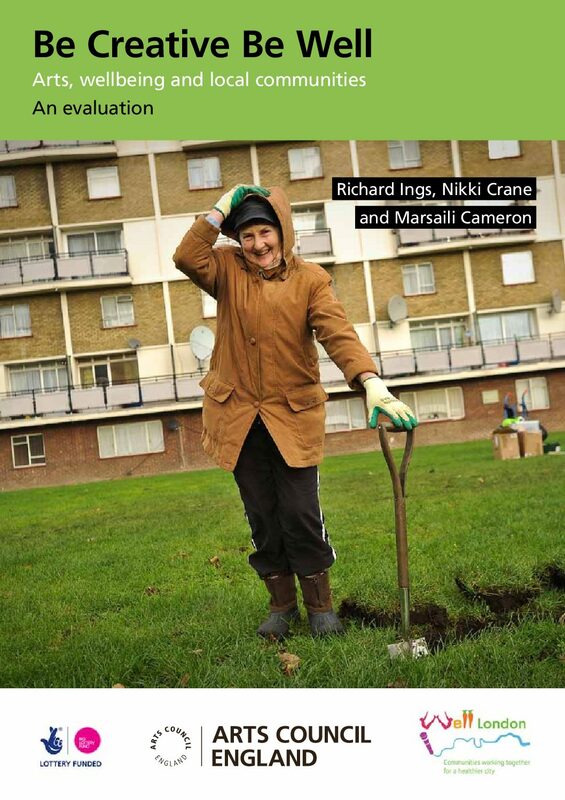 Report of research developing the evidence base for participatory arts and mental health: this study focused on participatory arts projects in England for people aged 16 to 65 with mental health needs. A programme evaluation of a participatory arts course combining a range of quantitative and qualitative data acquisition tools to demonstrate significant reductions in depression and anxiety. 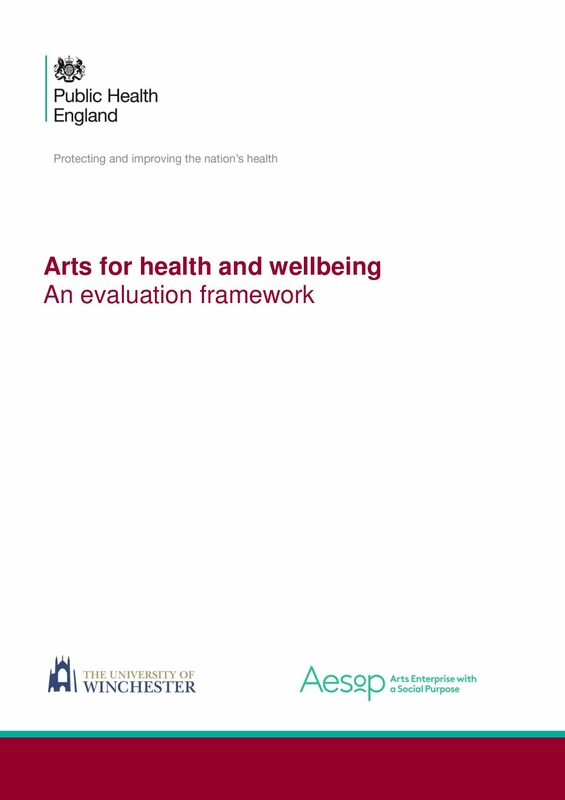 A report to consider the potential for a visible, recognised and authoritative national body for arts and health and its core purpose. 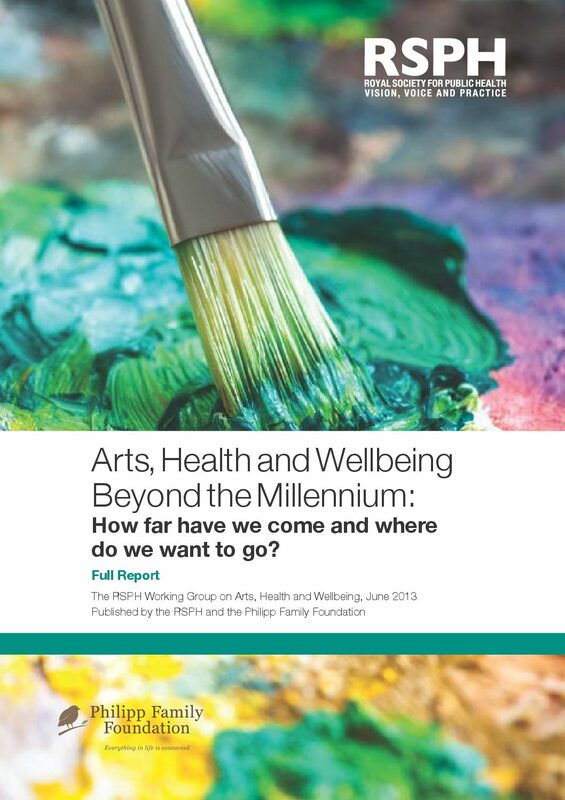 This report gives an overview of the arts and health field, with particular reference to the UK and New Zealand. 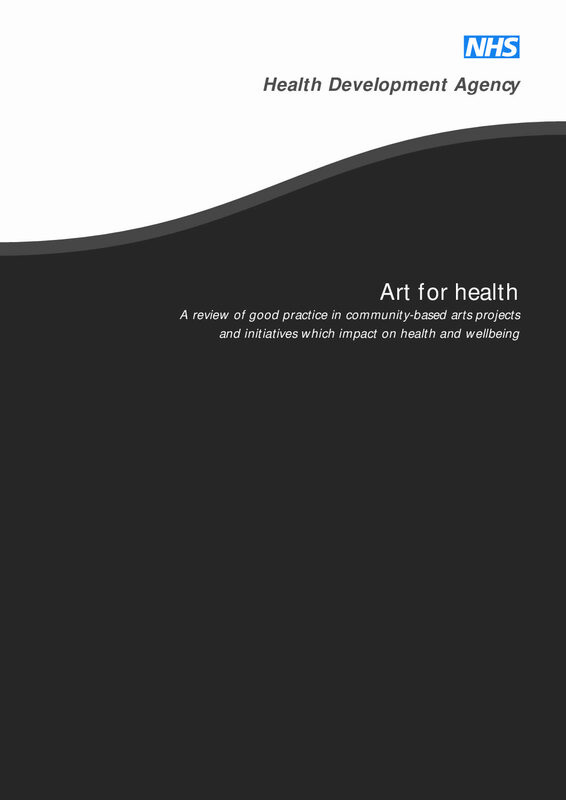 It provides a review of the evidence for the benefits of the arts to health, as well as the policy context of commissioning arts and health initiatives. This report presents an updated critical review of literature on the value of the arts in clinical and therapeutic interventions. 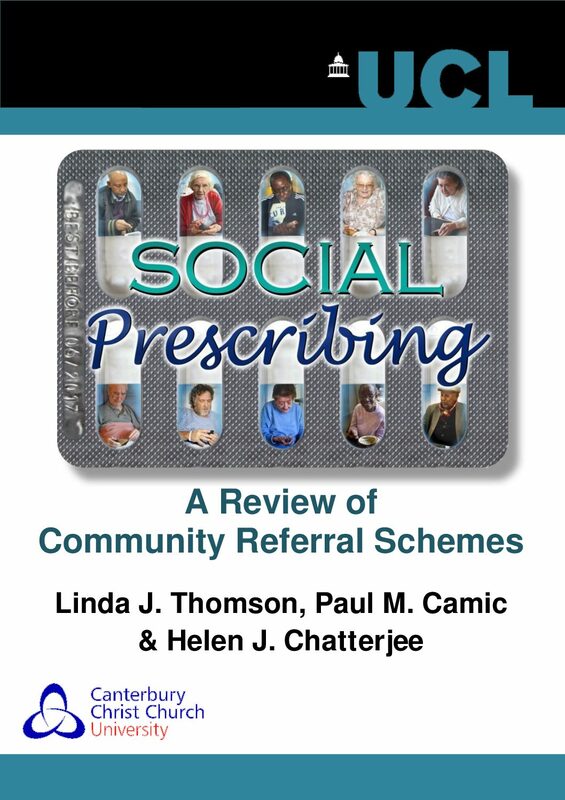 This review aims to set the scene for the conditions under which social prescribing has arisen and consider the efficacy of different referral options. It makes recommendations for practice, policy and future research.